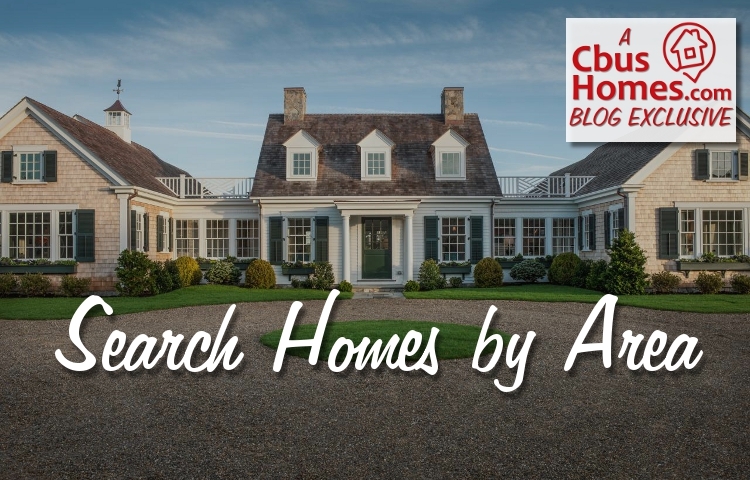 For home buyers in the Central Ohio area, it’s easy to get lost in the “what the heck am I looking at” overload of home photos, details and virtual tours. Here at Cbus Homes, we want to make that search a little easier and a lot more informative. 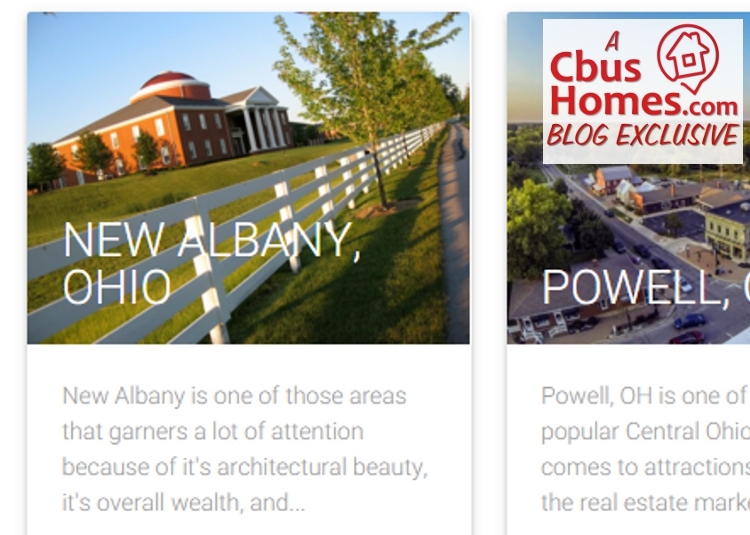 That’s why we are proud to offer our Area Search, where prospective home buyers and website visitors can search specifically by Columbus area/city and get more detailed information like what makes that area attractive, what are the school systems like and how is the real estate market. Thinking about buying a home in the next few months, or maybe just curious about certain areas, we’d love for you to take advantage of our area search. And obviously, if you need an area real estate expert, we’d be honored and happy to help, whether you’re thinking of buying or selling a home.